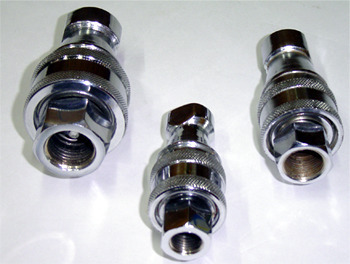 Offering you a complete choice of products which include quick release couplings. Quick release coupling operates simply by one hand push action without twisting or wrenching, Automatic shut off during disconnection minimizes fluid loss. Looking for “Quick Release Couplings”?